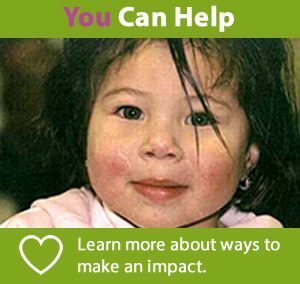 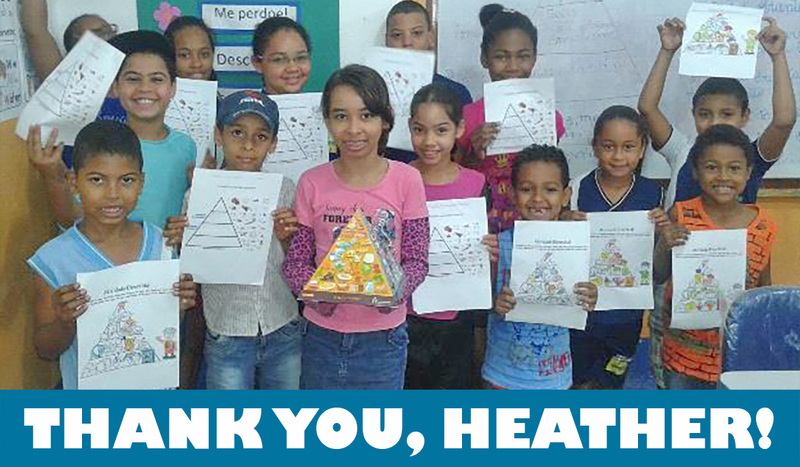 THANK YOU, Heather Galvin, for your generous year-end donation to INMED. 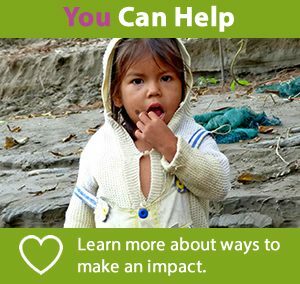 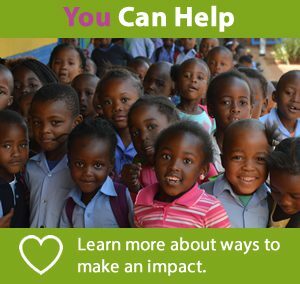 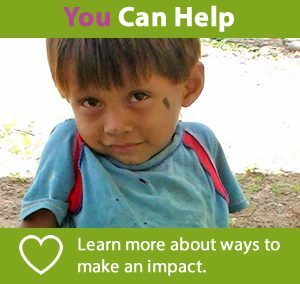 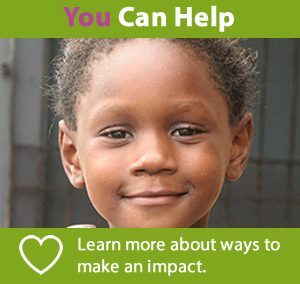 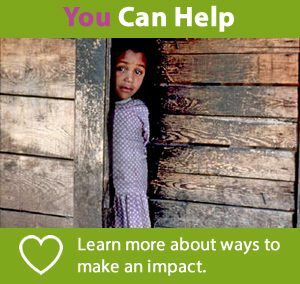 Your support is helping INMED break complex cycles of poverty around the world to build healthier children, more stable families and stronger communities. 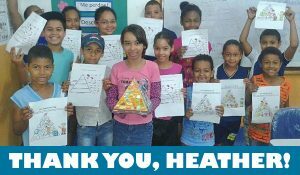 Become an agent of positive change like Heather by visiting https://donatenow.networkforgood.org/inmed.